Tree Care: Proper tree care to save or preserve your beautiful trees. 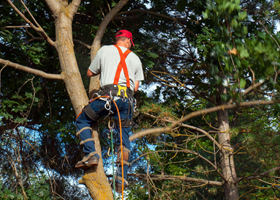 With over a decade of experience serving Nassau County, NY we are a name you can count on for full-service tree care. We are proud members of the International Society of Arboriculture (ISA), Tree Care Industry Association (TCIA) and the Long Island Arboricultural Association. Keep your property beautiful and your trees in excellent condition with expert pruning and trimming services by Danny DP Corp Tree Service. Don’t risk the safety of your home and family by allowing deteriorating trees to exist on your property. We offer skilled and efficient tree removal and stump grinding. We thank our existing and future clients for choosing us for their tree care needs we are more than happy to serve you.